The Central Exhibition will feature only 79 artists - all living artists. 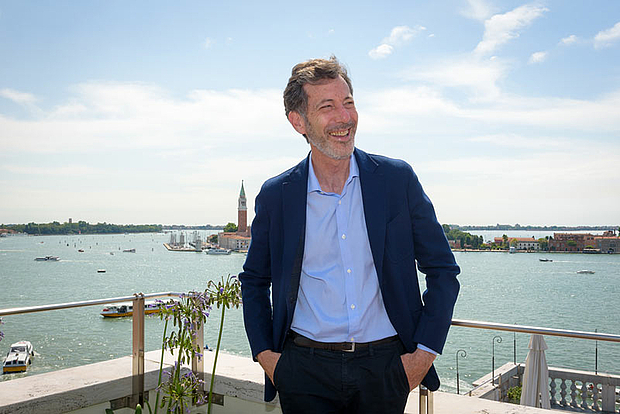 It will be divided into two separate shows, one at the Arsenale, and one at the Central Pavilion in the Giardini. 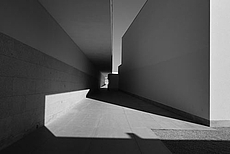 Both "Propositions" will include all artists, exhibiting very different kinds of works. One aspect in focus will be the "post-truth era" of our times, and how artists deal with the so-called alternative facts, creating spaces for complex thinking and multi-level discourses. 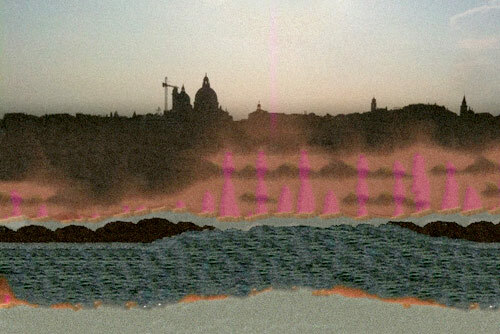 It is expected that there will be a lot of painting in this Biennale, besides of film/video, spatial and digital works. The title of the 58th International Art Exhibition is taken from a [supposedly] Chinese saying referring to periods of uncertainty, crisis and turmoil; "interesting times," exactly as the ones we live in today. "At a moment when the digital dissemination of fake news and 'alternative facts' is corroding political discourse and the trust on which it depends, it is worth pausing whenever possible to reassess our terms of reference. The 58th International Art Exhibition will not have a theme per se, but will highlight a general approach to making art and a view of art’s social function as embracing both pleasure and critical thinking. Artists who think in this manner offer alternatives to the meaning of so-called facts by suggesting other ways of connecting and contextualising them." Like for all editions since 2001, Universes in Universe will publish an extensive Special about the 58th International Art Exhibition, 2019. Artist: Shu Lea Cheang. Curator: Paul B. Preciado. Commissioner: Taipei Fine Arts Museum. Venue: Palazzo delle Prigioni. 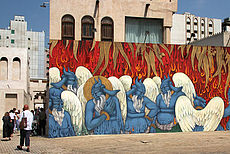 Artist: Nujoom Alghanem. Curators: Sam Bardaouil and Till Fellrath. 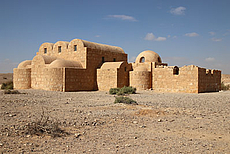 Commissioner: Salama bint Hamdan Al Nahyan Foundation. 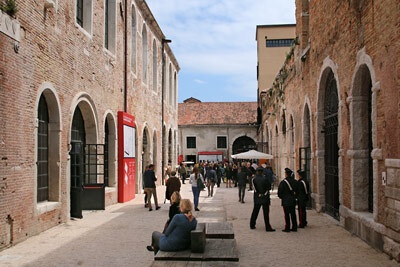 Venue: Arsenale, Sale d'Armi. 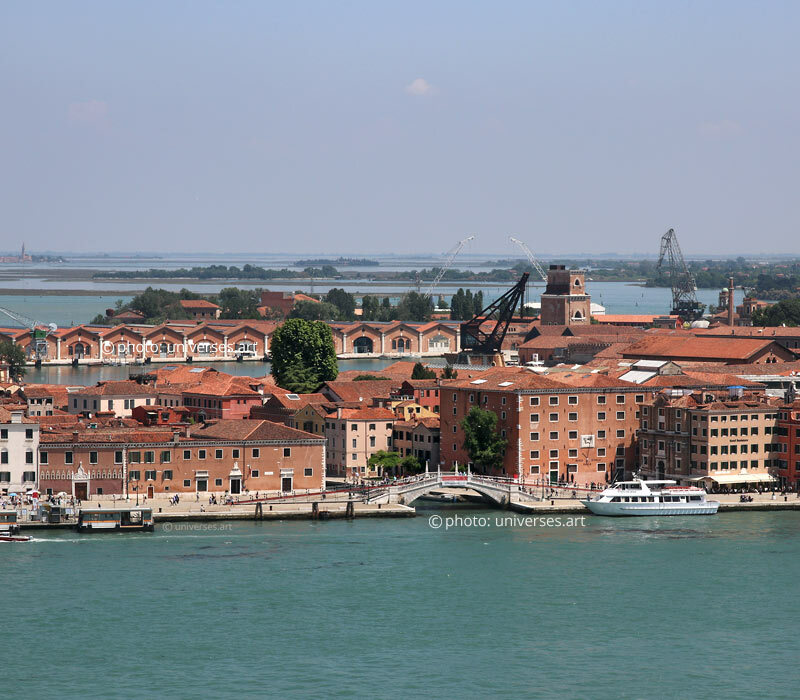 9 May - 28 Aug. 2019, Sala del Camino, Giudecca. Platform for thinking, discussion and collaboration. Organizer: Uniarts Helsinki and partners. Closed on Mondays - except 13 May, 2 Sept., 18 Nov.